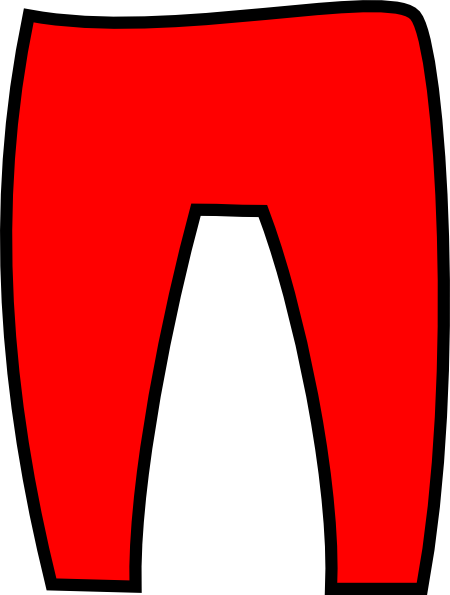 red-pants-clipart-1 | Great Escape. Nick Bullock. ← Modern Scottish winter climbing fables #1: Bright red trousers.